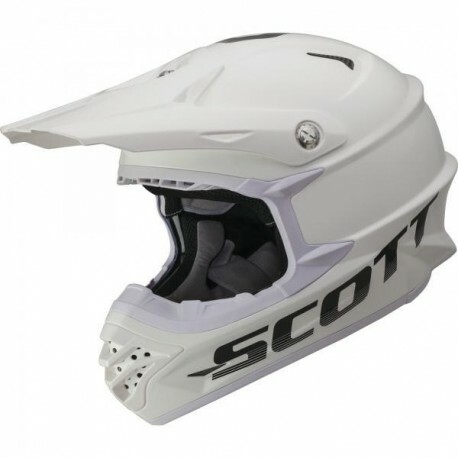 Blending high end materials with leading edge design, the SCOTT 350 PRO helmets are engineered with lightweight Thermoplastic Shells, Conehead Technology™ and high-flow vent systems. 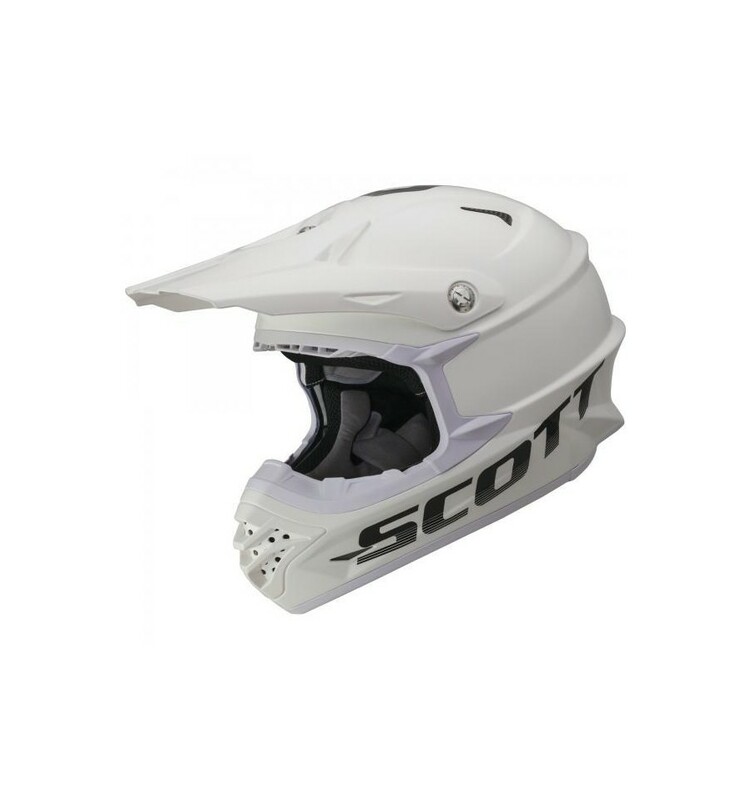 Blending high end materials with leading edge design, the SCOTT 350 PRO helmets are engineered with lightweight Thermoplastic Shells, Conehead Technology™ and high-flow vent systems. 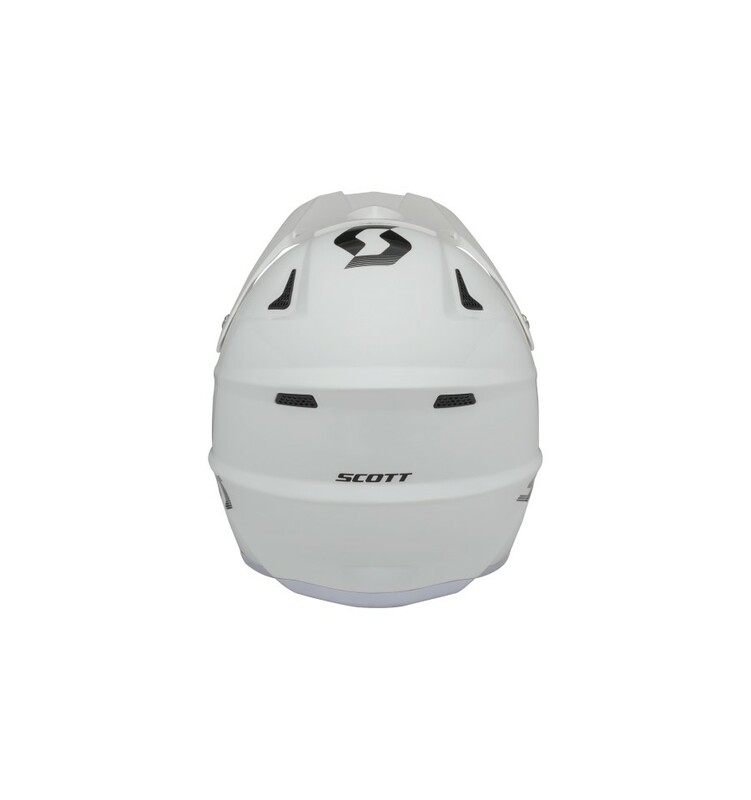 The in-mold EPS liner decreases the overall weight of each helmet, making them perfect for competitive athletes. 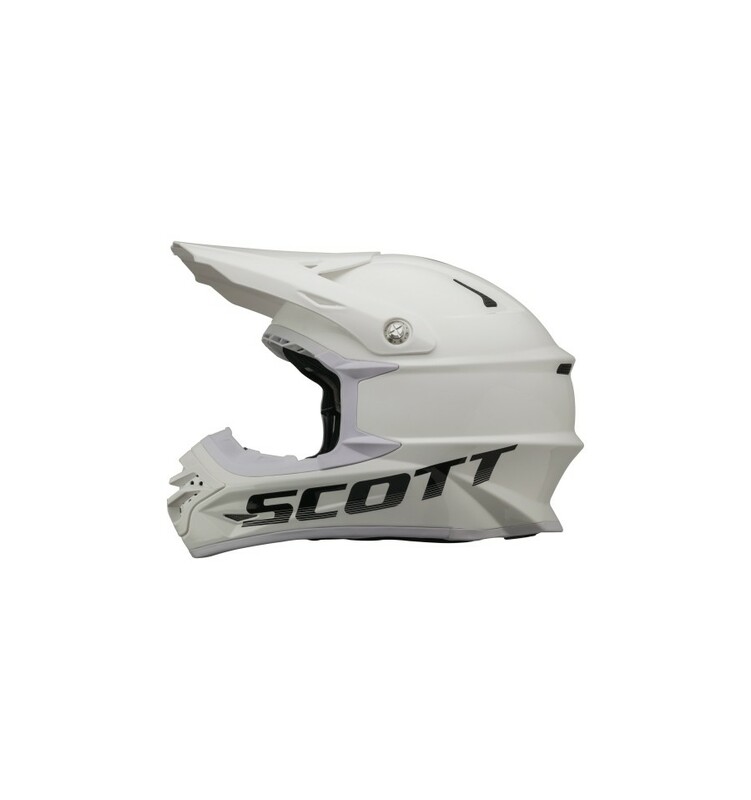 If you are looking for protection, style and design this is your helmet. Lightweight Injected Thermoplastic Shell, Conehead Technology™, 1350 gram + - 50. ConeHead™ is the developmental codename for a revolutionary new way to mold EPS foam for helmets. 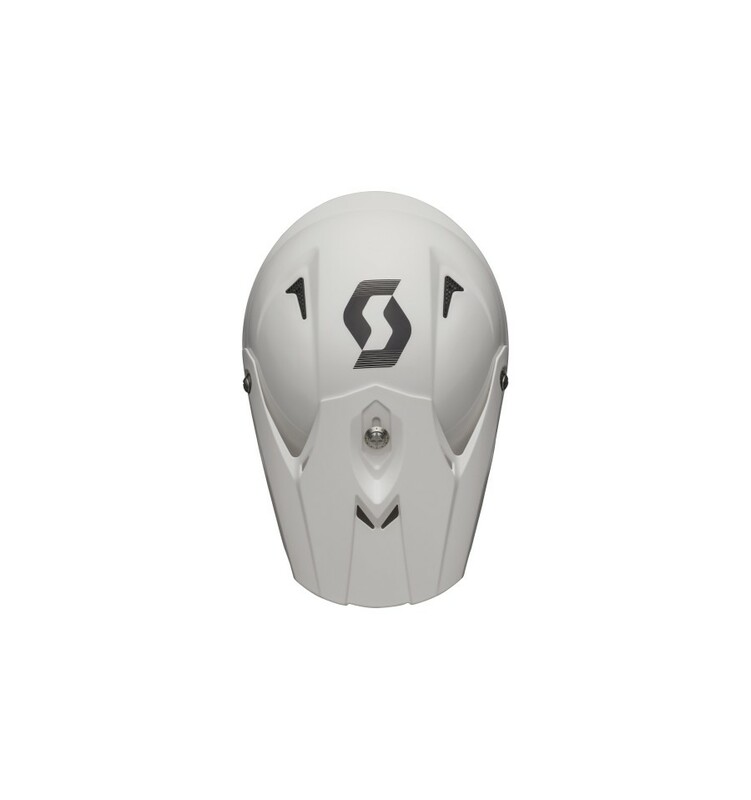 ConeHead™ is the developmental codename for a revolutionary new way to mold EPS foam for helmets. The new ConeHead™ acts like a crumple zone around the head to absorb and dissipate impact forces more effectively than current hard foam liners. There are two different densities of foam as well as two different foams with their own characteristics of recovery from impact and inter-foam bond strength.#In a crash, the impact force pushing towards the head causes the cones to compress which creates lateral forces spreading sideways through the higher density outer foam layer. Impact energy/force is absorbed by this lateral motion. At the same time, the head is travelling in the opposite direction, compressing the base of the lower density cones and slowing the accelerating head. 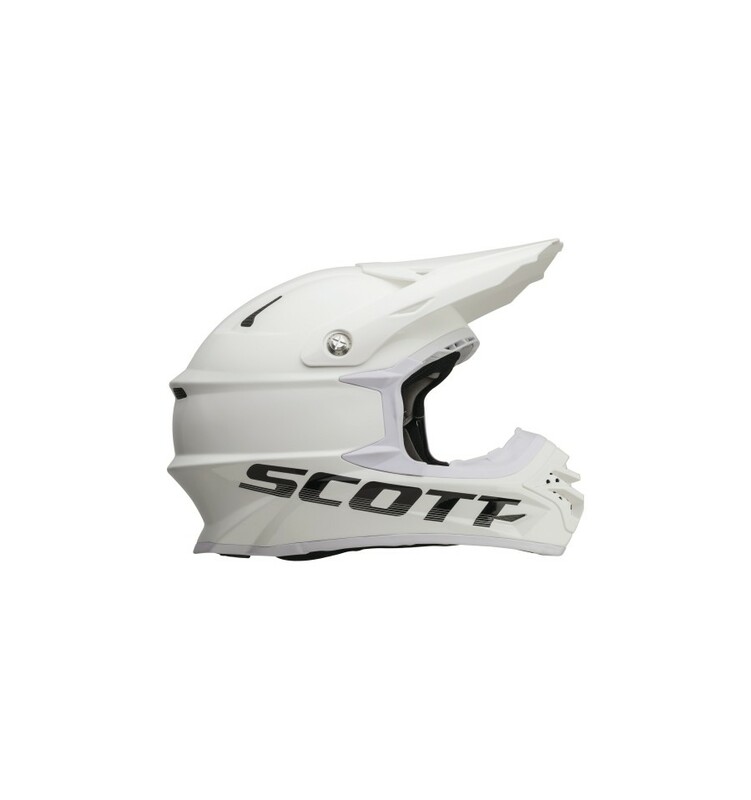 The result is lower G-force experience for your head.#The benefits: a lighter helmet + softer protective shock absorbing foam closer to your head.